A controversial feminist author is nearly shot after one of her appearances. Fran is assigned to protect her while the others search for the shooter. Fran Belding: How are your nerves doing? Andrea Wollcott: Well, being shot at is a little like falling in love. After the first time, it's a familiar thrill. Myrna Loy shines in offbeat episode. 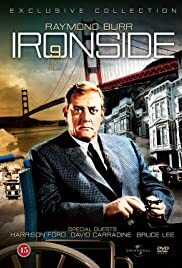 Not unlike his "Perry Mason" shows, Raymond Burr as "Ironside" has a trick up his sleeve in this segment, which fooled me and made for a surprise ending. Along the way guest star Myrna Loy brought her sharp tongue to the role of an influential feminist writer (think: Betty Freidan) who led a colorful private life including interactions with Hemingway and the like. The theme throughout is the battle of the sexes, with quite a lot of incipient political correctness in the script. But that's the point: the push-back by many males against the liberated woman of the '60s and '70s was real, and makes for interesting subject matter. 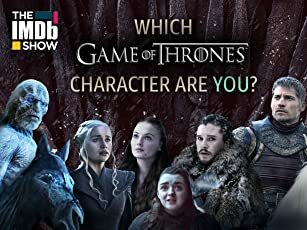 Besides Loy, perfect in her role, other guest players are a treat, notably Bill McKinney as a domineering husband, easy to hate after his iconic villain participation in "Deliverance" the year previous, but ultimately proving to be a sympathetic character. And as a relative also unsavory the classic horror film Robert Quarry is quite effective, demonstrating like his role model Vincent Price greater versatility than the public (and casting directors) were to give him credit for.